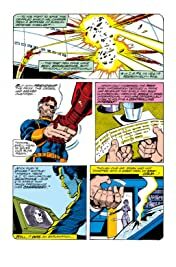 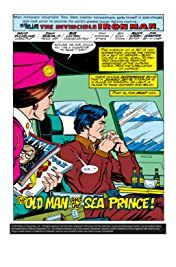 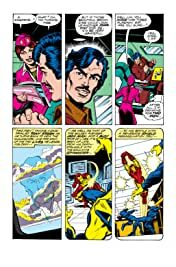 Collects Iron Man (1968) #120-128. 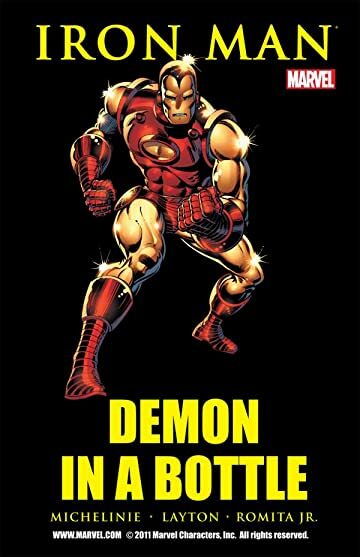 Iron Man faces his most untouchable foe in criminal industrialist Justin Hammer and his army of super-villains! 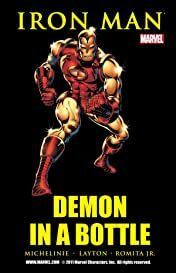 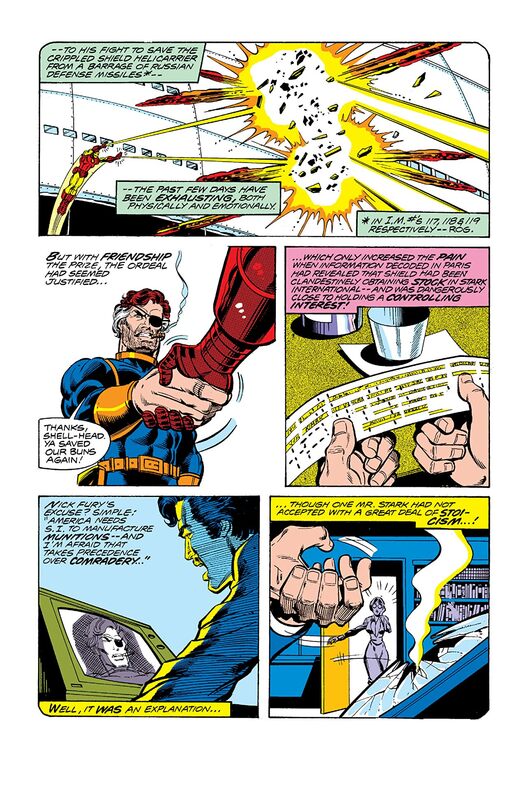 But can the Armored Avenger overcome an even more implacable personal demon, invulnerable to technology or wealth?